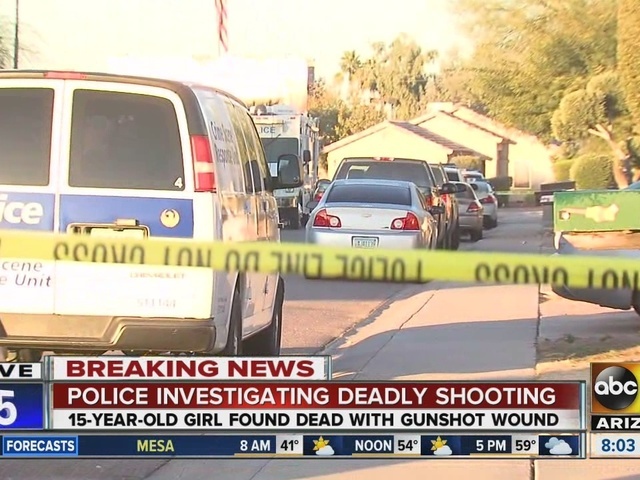 Phoenix police say a 15-year-old girl was shot and killed at a home in Phoenix early Saturday morning, and a 16-year-old boy was arrested in connection to the incident. 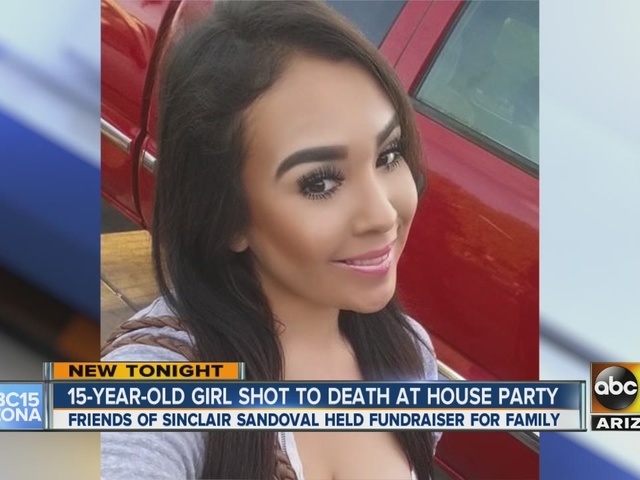 Officers were dispatched to a home near 41st and Glendale avenues around 3:30 a.m., where they found the victim, Sinclaire Sandoval, with a gunshot wound. Sandoval was pronounced dead at the scene. Police detained a 16-year-old suspect in connection to the shooting. His name will not be released as he is underage at this time, per Phoenix police. 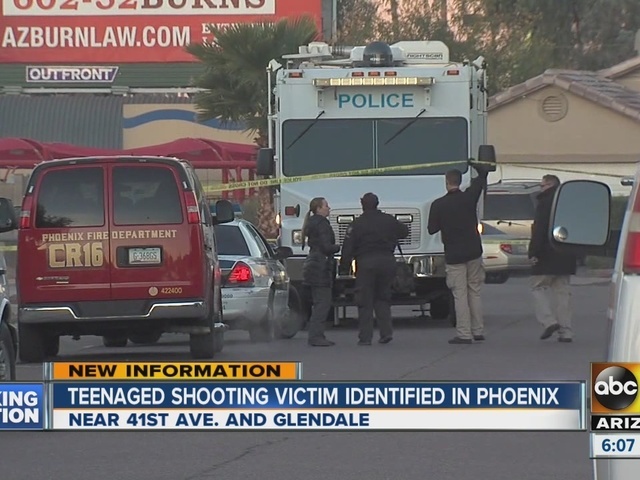 Police told ABC15 the boy was arrested in connection to the incident. Police tell ABC15 there was a party at the home with about 40 to 60 people in attendance, all between the ages of 15 and 21. Police do not know whether alcohol or illegal drugs were available to those at the party. One of Sandoval's friends who was at the home said she was shot right in front of her. "My friend died in my arms," she said sobbing. "It was just a party and stuff got out of hand and they started shooting, and they shot her." Witnesses at the party claim the shooter and Sandoval knew each other. "It was an accident because they're friends," a teen said. Another teen echoed, "It had to be an accident." Another friend who was at the party said they were having a good time before the shooting. "I heard it, I looked, at first I couldn't believe it, I didn't think it was real. 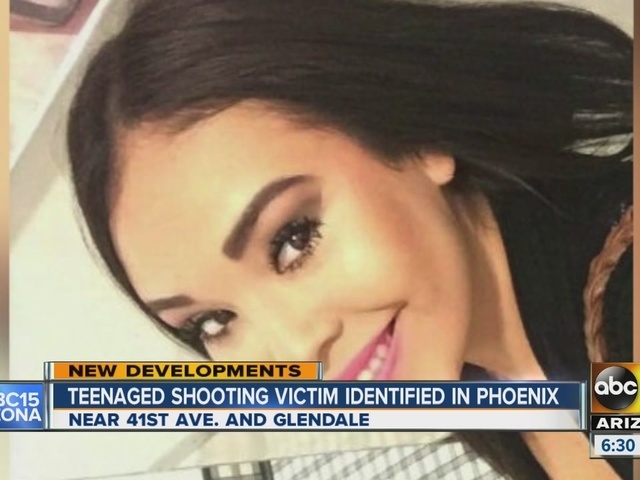 I literally thought I was dreaming because we were just taking pictures in the bathroom...having a good night like we usually do and now she's on the floor...bleeding to death," he told ABC15. Sandoval, who reportedly went to Maya High School, was happy, smiling, outgoing and got along with everyone, according to witnesses. "She always had my back, she's nothing but a loyal friend," one said. On Sunday, Sandoval's friends held a car wash at 67th Avenue and Bethany Home Road to help her family with funeral costs.